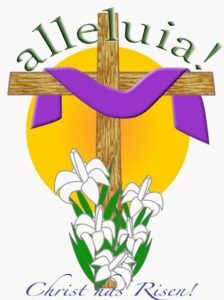 Easter Sunday, April 21 – He Is Risen! Welcome to Huguenot United Methodist Church! We invite you to join us for worship, study, fellowship, and service as together we learn and grow in faith, and share the good news of Jesus Christ with community and the world. ​We are a member of the Virginia United Methodist Conference. Our goal is to live by the following words of our founder, John Wesley. Children (9:45 a.m.) and Adult (10:00 a.m.) Sunday School Classes.